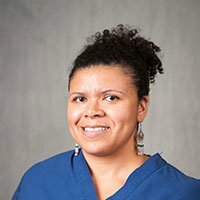 New Mexico medical license (expired) for Razel Remen, MD. 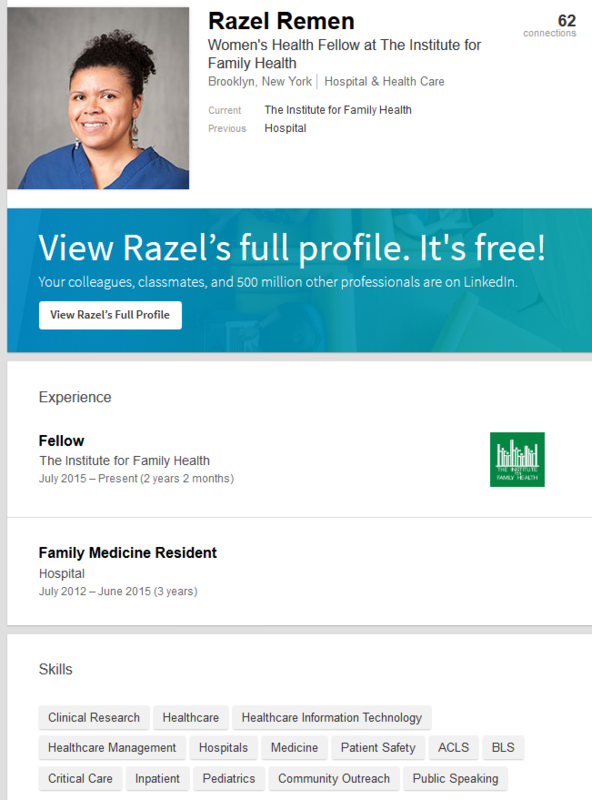 New Mexico medical license application file for Razel Remen, MD. Michigan medical license application file for Razel Remen, MD. Alabama medical license (expired) for Razel Remen, MD. 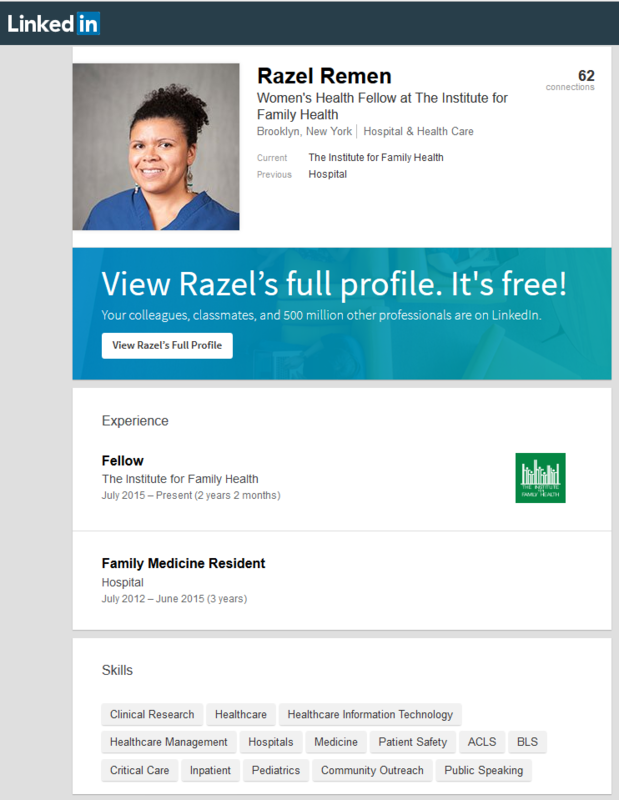 Alabama medical license application file for Razel Remen, MD. Description of abortion training program, which Razel Remen completed in 2015-2016. Bio statements from abortion trainees in the 2015-2016 Reproductive Health and Advocacy Fellowship. Includes bio statement from Razel Remen. See page 2.